How to get the qualification? The very original research results of Nordic walking have been put together by a Ph. D., Docent Raija Laukkanen in 2003. Based on these data Nordic walking was spread all over the world. Publications related to research work involving Nordic walking have already been published for about ten years. Most studies have used the so-called cross-section arrangement approach, i.e. 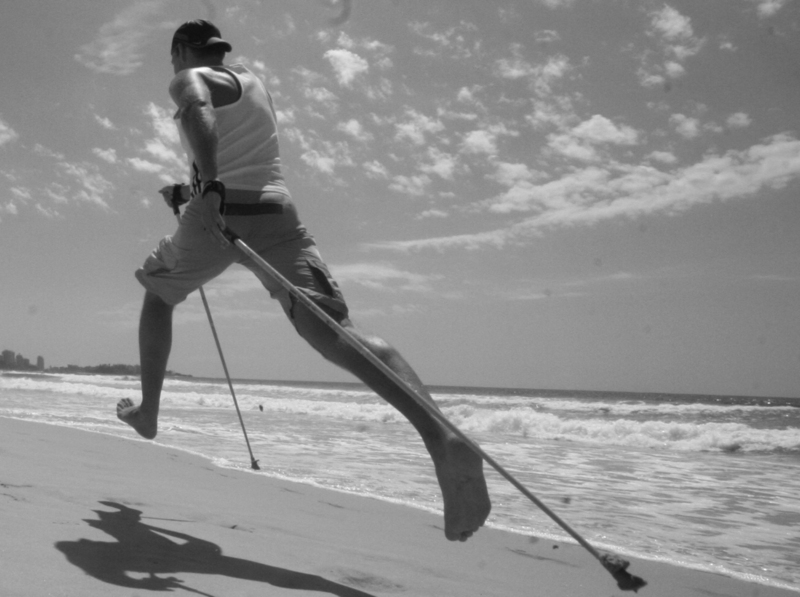 Nordic walking has been compared in laboratories or field conditions with walking without poles. Training related research has been scarce and the first report was published in 1992. An Oregonian research group studied the effects of 12 weeks of Nordic walking on mood, aerobic properties and muscle fitness in women who had previously had very little workout. The poles used were Exertrider® walking poles, which have been developed in the US. Altogether, 86 women of 20-50 years of age with medium fitness took part in the study (maximum aerobic efficiency VO2max, 34-37 ml/kg/min). The research group was divided into three subgroups, one of which practised regular walking, another walked with poles and the third one acted as the control group maintaining its previous lifestyle. The training groups walked for 30-45 minutes at a time, four times a week, with efficiency corresponding to 70 – 85% of the maximum heart rate. In both groups, endurance, as well as the maximum walking time during the fitness test, were improved. On average, improvements ranged from 8 to 19%. Only the Nordic walking group, however, improved the maximum ventilation ability of lungs. People in the Nordic walking group demonstrated improved muscle endurance by 37%, and those of the walking group by 14%. Muscle strength measured by front-leaning pushups as well as modified chin-up tests was not improved in any of the groups. Pole walkers demonstrated slightly more favourable mood changes than walkers, including reduction of stress and sensations of anger and exhaustion. Researchers believe that this is partly a result of the Pole walkers being more enthusiastic about the new and slightly “exotic” form of workout. Tests performed by German researchers, where Nordic walking was practised twice a week for 60 minutes at a time during a 6-weeks session, showed that fitness improved when the intensity of training equalled 65–85 % of maximum heart rate. The average age of the research group members was 48 years. An American research group studied Nordic walking exercising and compared it with normal walking exercising on a walking mat. Power Poles™ were used in the research and the persons involved in the studies were fit young women (VO2max 50 ml/kg/min) and men. They walked with and without poles on the test mat at a speed of 6–7.5 km/h. No differences in results demonstrated by men and women were observed. Nordic walking increased oxygen consumption considerably, accelerated heart rate and energy consumption by about 20 per cent compared with walking without poles at the same pace. Furthermore, American researchers studied energy consumption during sub-maximum walking using Exertrider® poles with ten 24 year old fit women. The average maximum consumption of oxygen (21 vs. 18 ml/kg/min) and heart rate (133 vs. 122 beats per minute) were considerably higher in case of Nordic Pole Walking. Total energy consumption during a 30-minute workout session was also significantly higher (174 vs. 141 kcal). Surprisingly, however, the sensation of exhaustion was the same for both workout forms. Swedish research compared the physiological effects of Nordic walking and normal walking on a running mat with uphill and level modes. This test involved slightly overweight women of 45–63 years of age, who had never practised Nordic Pole Walking before. When walking on level ground, consumption of oxygen and lung ventilation increased by over 15% and in uphill mode by 8%. Cross Walk training equipment, where arms and feet are exercised simultaneously, was studied extensively during the 1990s. The movement resembles that of Nordic walking. Knox compared exercise loads on 37 women of 17–35 years of age, who exercised without and with arm movements. Adding arm movements considerably increased heart rate, lung ventilation, oxygen as well as energy consumption compared with normal walking. For instance, heart rate increased by 17–31 beats. The sensation of exhaustion, as well as energy consumption, increased by 14%. In another research involving 24 year old women and men, arm exercises added 55% energy consumption on average; however, training did not seem to be similarly more exhausting. The same result was obtained by yet another group that studied Cross Walk with 24 year-old men. The effect of Exel’s Walker pole training on heart rate has also been studied in field conditions. The heart rate of ten adult men and women increased by 5–12 and 5–17 beats in the course of normal and brisk walk with poles on an indoor gym running track. The laboratory and field research performed at the Cooper Institute, involving 22 male and female subjects, tested changes in energy consumption and strain caused by freely selected speed during Nordic walking and normal walking. The participants in the test walked at a pace of 5.5-6 km per hour and in the course of walking with Exel poles energy consumption improved by 20% compared with normal walking, whereas the heart rate increased by about 10 beats/min. Nevertheless, the participants in the test did not feel that walking with poles was more exhausting than normal walking. Effects of Nordic walking training on symptoms of the neck and shoulder areas, as well as the mobility of cervical and thoracic spine, were studied in 55 female office workers in Helsinki. All research subjects had suffered neck and shoulder area symptoms before the start of the research. They practised Nordic walking regularly three times a week for 30-60 minutes at a time over a period of 12 weeks with efficiency equalling 65–75% of the maximum pulse. The control group undertook to maintain normal lifestyle during the research period. The project also involved detecting muscle activities caused by Nordic walking, measured by EMG equipment. This revealed that the most efficient work was done by the extensor and flexor muscles of the arms, the back of the shoulder muscle, the large pectoral muscle as well as the wide back muscle. Regular Nordic walking workout reduced neck and shoulder area symptoms and subjective pain sensation in the area in question. Lateral flexibility of the cervical spine and total circulation of the rib cage improved considerably. In another similar study performed in Finland, examining Nordic walking and pain sensations of the upper body involving 44-50 year old office employees who participated in a 10-week training programme (twice a week, one hour at a time) good results were obtained in relieving tenseness of the neck and shoulder areas and pain sensation. This research involved 30 men and women who had no previous experience with Nordic walking. The third research was carried out involving 45-61 year-old office employees (24 persons, the majority being female) and in this case the training programme lasted for 12 weeks. Three workout sessions were held every week, twice with instructor supervision, and once alone. 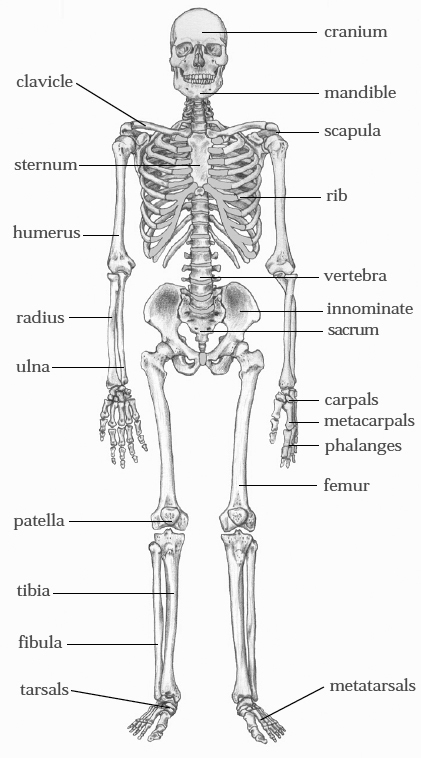 Fitness test results demonstrated apparent improvement of muscle fitness of lower limbs and control of posture. Body strength did not change as a result of training. Based on EMG measuring results, the use of poles in downhill walking reduces loads affecting the joints of the lower limbs, in particular the knees, and improves balance control. Moreover, even after a brief period of training (four workout sessions), Nordic walking has demonstrably stimulated improved posture of the mid-body compared with walking without poles, for both men and women. Knowledge is available about the effects of Nordic walking on cardiovascular system stress in cardiovascular diseases only as regards atherosclerosis. In the research, 14 male patients 62 years old took two 8-minute long walks, once in a normal way and the other – using approximately ½ kg Power Poles – at their own pace determined by their symptoms. All the research subjects had undergone heart by-pass operations or percutaneous coronary angioplasty, or had suffered myocardial infarction. On average, the tests revealed that 21% higher energy consumption, 14 beats per minute higher heart rate and 16/4 mmHg higher systolic and diastolic blood pressure were measured as a result of Nordic walking as opposed to normal walking. 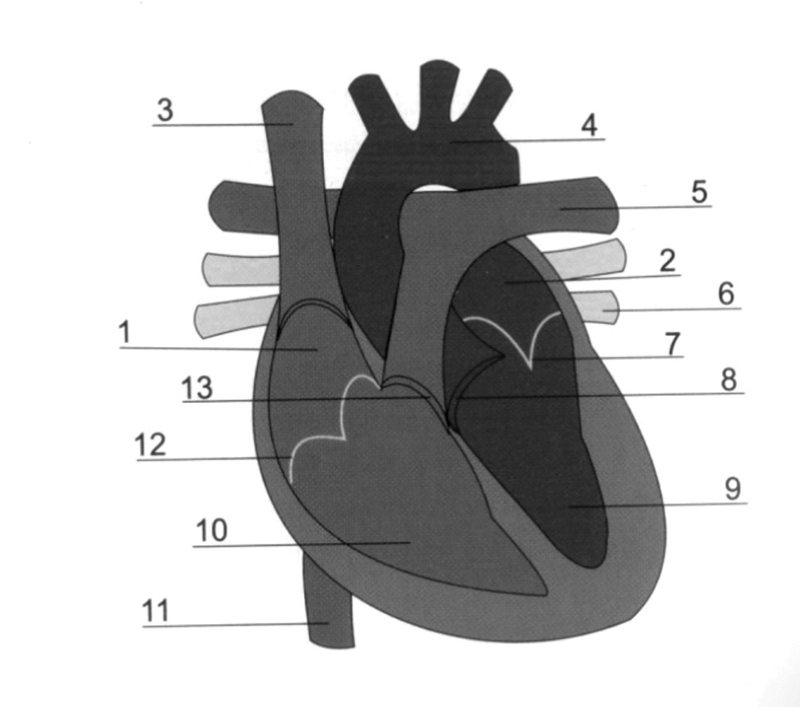 Pulse and oxygen values (oxygen consumption x heart rate) were determined by measuring heart rate and oxygen consumption changes, and they were not connected with any hazardous increase of blood pressure. The research group concluded that Nordic walking is a safe form of workout for rehabilitating cardiac patients. Nordic walking has been also used as a part of the training programme for persons suffering from intermittent claudication. Pain-free time and distance of walking improved clearly after six months of training under a constant load, whereas the maximum oxygen consumption also improved. 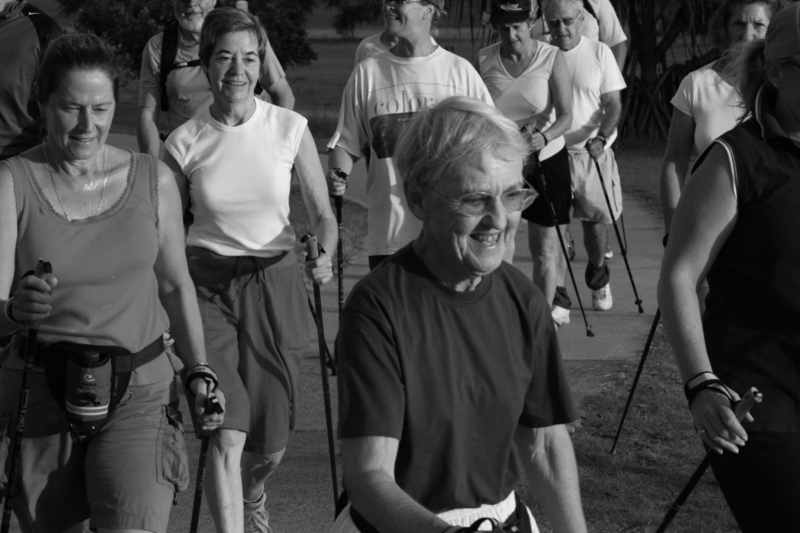 Parkatti has studied the effects of Nordic walking and related stretching exercises on the performance ability of elderly Americans (62–87 years of age) with no previous workout experience. The training programme included two one-hour long workout sessions a week over a 12-week period. All changes revealed by tests, which reflect coping with daily activities, show improvements in performance abilities. According to research, Nordic walking, as opposed to normal walking, increases training loads on the body for men and women of every age and state of health. Nordic walking improves and maintains the health of the respiratory and cardiovascular system extremely well, even at speeds slightly below those of normal walking. Nevertheless, Nordic walking does not always feel as strenuous as it actually is. For this reason, heart rate monitoring during exercising is recommended for at least those persons who have a tendency to overstrain themselves. Nordic walking has a beneficial effects primarily on endurance capacity and muscle endurance; furthermore, it also has beneficial effects on mood. Changes in muscle fitness require uphill walking. Regular Nordic walking reduces neck and shoulder symptoms, and it may also be used in rehabilitation protocols as a safe form of workout. So far, no research results are available about the favourable impact of Nordic walking on co-ordination or motor fitness of the body. Based on research, Nordic walking may be warmly recommended to exercisers of any state of fitness, not only for its favourable effects on fitness but also because it is safe and enjoyable.